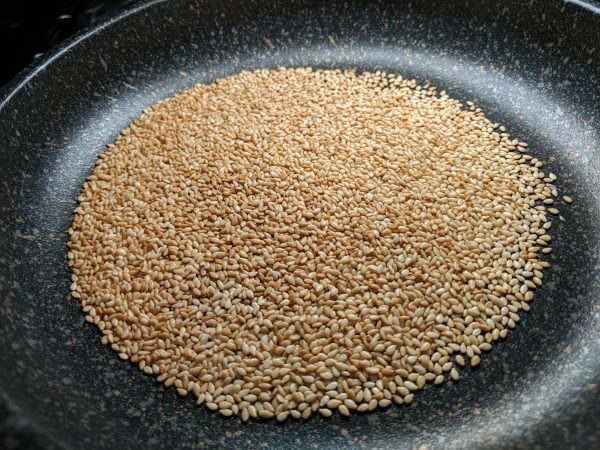 This is just a general how to toast sesame seeds – nothing special. 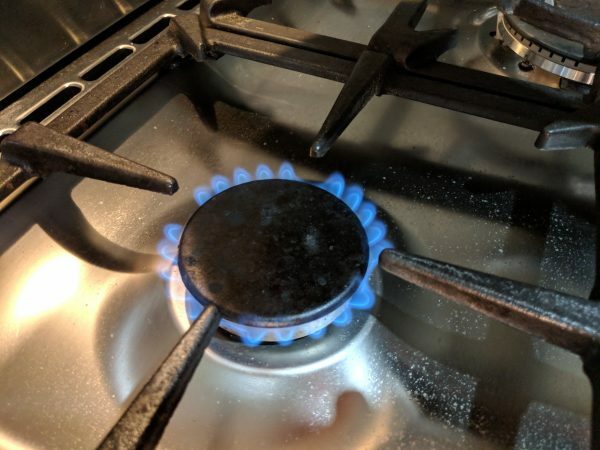 Heat pan on Low - Medium heat. See attached. 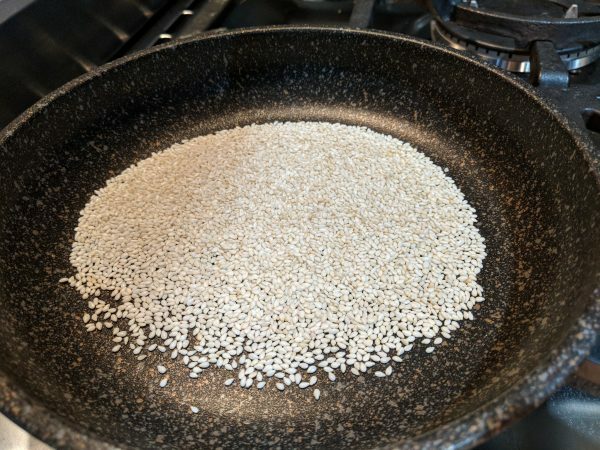 Add desired amount of sesame seeds - enough to cover the base of pan you're using, don't add too much or they wont toast evenly. Use in salads, sauces, bread dough, stir-fry, sushi - go wild. Can be stored in an airtight container for weeks.